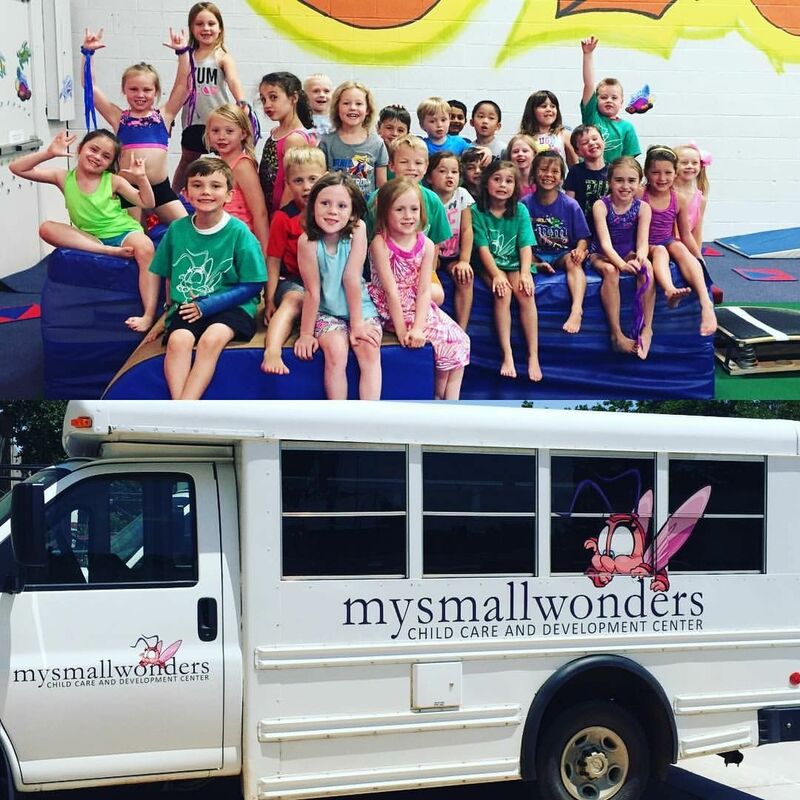 Need a place for your next playgroup party or field trip? Does your Church Group, Daycare or Playgroup need an activity? $75 for the first 10 children, $5.00/child for each additional guest. A non-refundable $50 deposit, which will be applied towards the balance, and is required to hold the date. Parent must stay and supervise children in the gym. Want to rent the party room to bring food? An additional $50 party room rental fee will be charged. 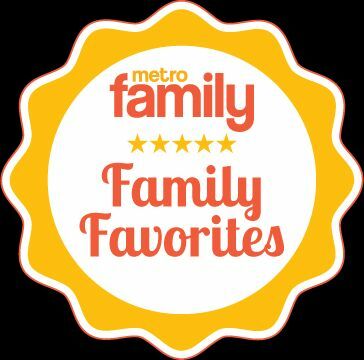 Call 405-848-5308 or email metrogymokc@sbcglobal.net to schedule your next fun-filled group outing!